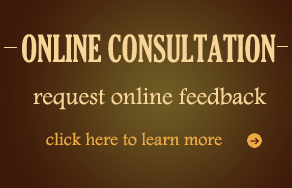 Fill out the form below to schedule a Skype consultation with Dr. Milstein. 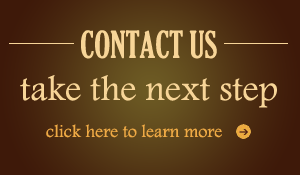 Our staff will get back to you regarding the best day and times for a consultation. For a consultation contact our patient coordinator Yvette at 818-730-2227.